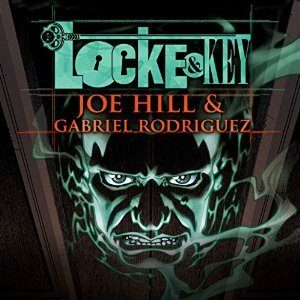 FinalRune Productions is delighted to announce that Audible has announced a staggeringly innovative project: the adaptation of “Locke & Key” the epic graphic novel saga by Joe Hill and Gabriel Rodriguez, carried by IDW Publishing. We worked on the script adaptation and field recording of the project, our friends at AudioComics produced and did a bunch more stuff we can’t talk about just yet. MTV News can exclusively reveal that not only will the cast feature 50 voice actors, and an original score… It will also be narrated by Haley Joel Osment (“The Sixth Sense”) and Tatiana Maslany (“Orphan Black”), with special appearances by Hill, Rodriguez, Kate Mulgrew (“Orange is the New Black”) and Hill’s own horror star father, Stephen King. Yeah. And it gets better from there.  Keep you posted! In the meantime, read full story on MTV.